My name is Doctor Brad Barez. I was born in the Little Company of Mary Hospital, and raised in Palos Verdes, California. In other words, I’m a true South Bay Native. I grew up in Physical Therapy offices watching my mom get patients better. She was the one who inspired me to become who I am today. 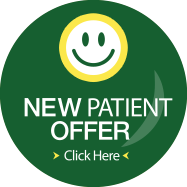 I am committed to helping patients get better and improve their overall well being. That commitment has only increased over my years in practice. I started practice with the idea of treating only elite athletes. However, within time I fell in love with “family practice” and helping the ones, who need to work, walk, sleep, and function in life without pain limitation. I still treat the high level athletes, but I am now commented to much more. In the past few years I’ve taken a joy in helping the very unfortunate people of our world. I’ve formed a partnership with various doctors around the country who travel to places such as Sri Lanka, India, Peru, Bolivia, and other countries where our treatment changes lives. Also, we’ve formed relationships with organizations around the world where our contributions make a huge difference. I was born and raised in a small city in Japan enjoying the Japanese culture and language. 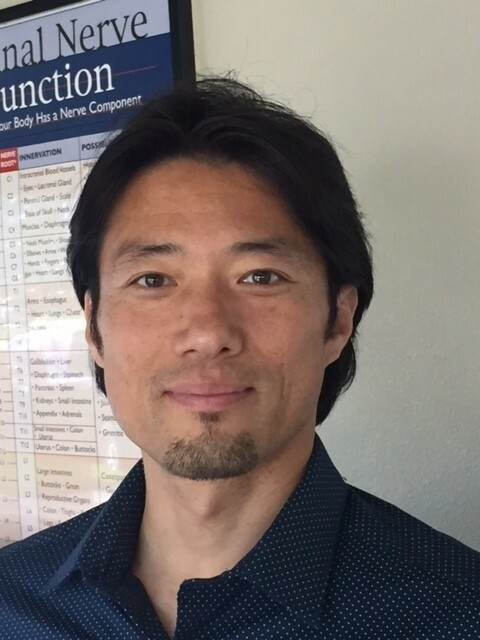 My father was a traditional Japanese Chiropractor and helped many patients throughout the years. This inspired me to be a Doctor just like him. During my teenage years, I went to school in Hawaii and I fell in love with the American people and all it has to offer. I went to college in the United States and studied biology. After graduating undergraduate, I went to Chiropractic School in Los Angeles California graduating in 1998. I really enjoy all outdoors activity, especially beach volleyball. More importantly, I love to keep myself healthy, and believe in the holistic healthy lifestyle. Over the years, I’ve studied and specialize in longevity and wellness. My style of treatment focuses on living the best life your made to live without resection. When you at the office, make sure you say you introduce yourself to me, and say hello.